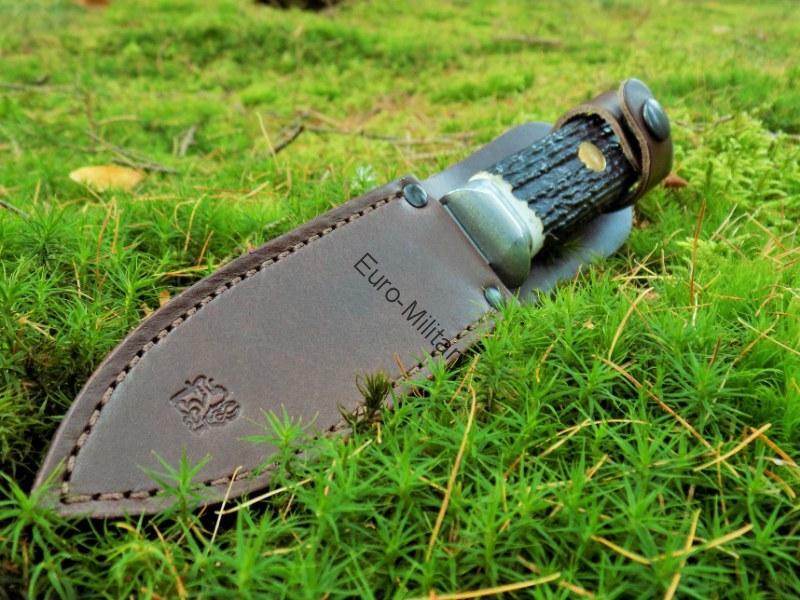 Mikov hunting knife is very sharp. 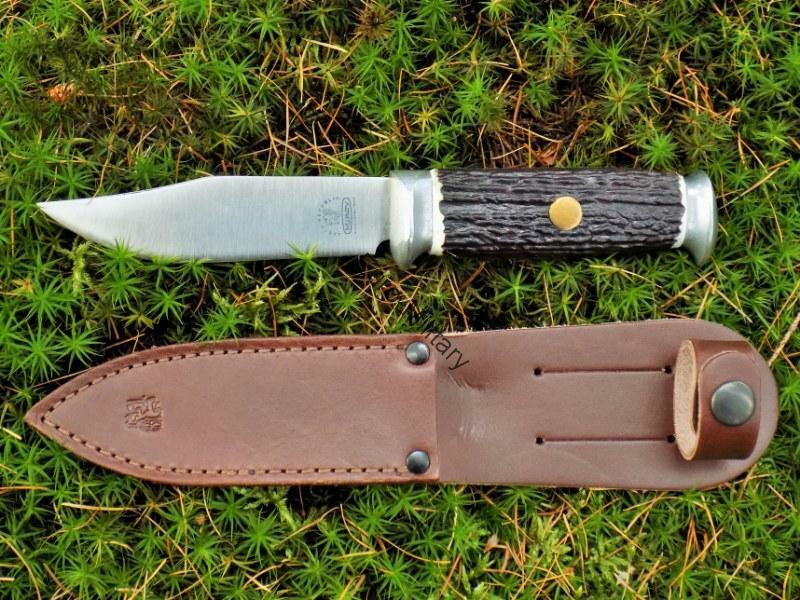 Dedicated to lovers of hunting. 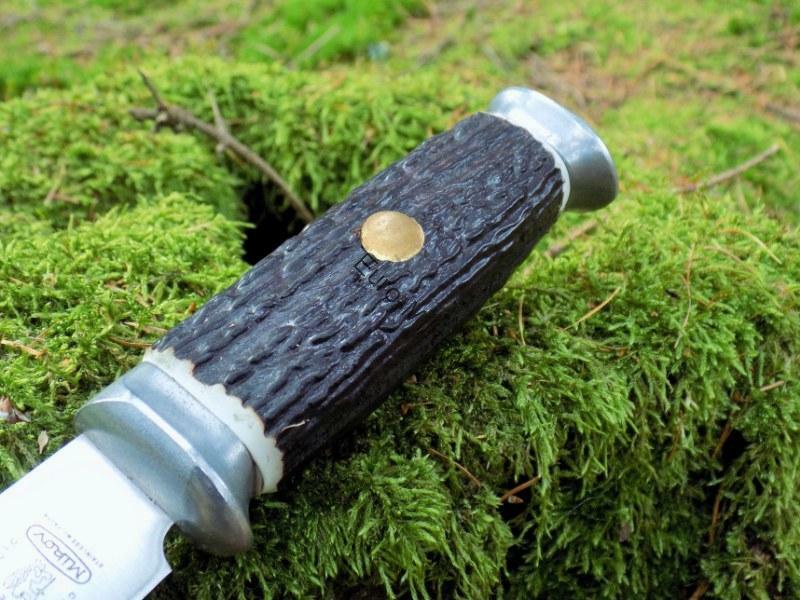 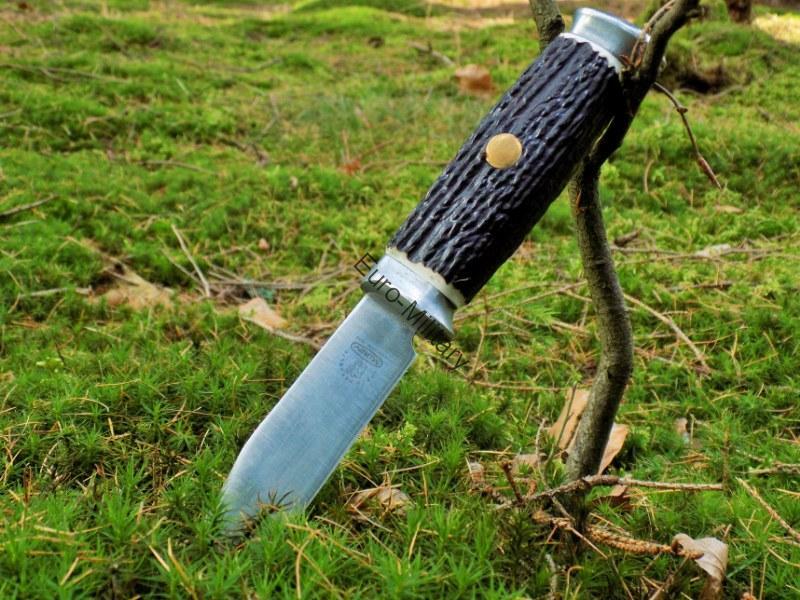 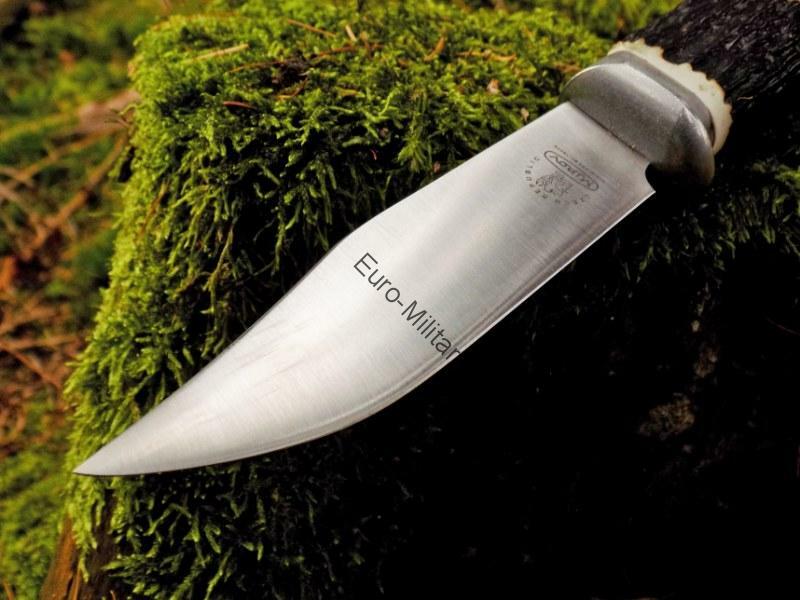 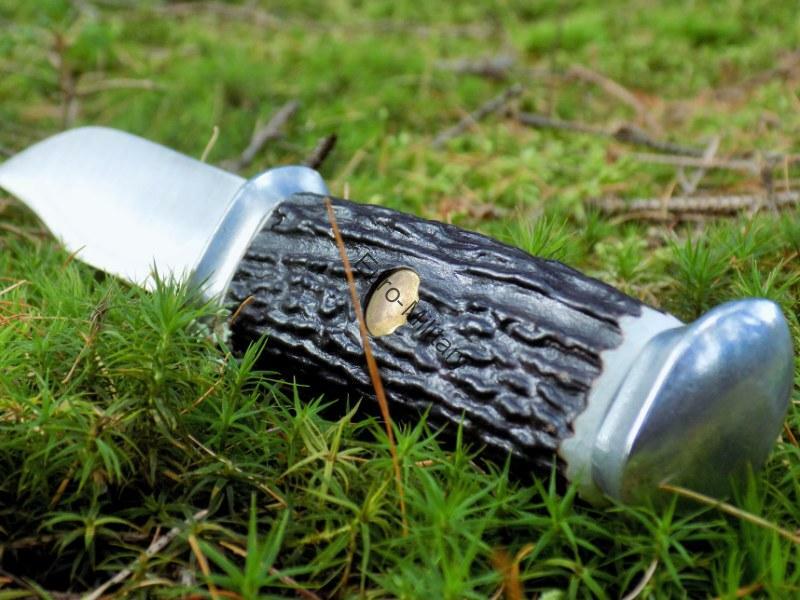 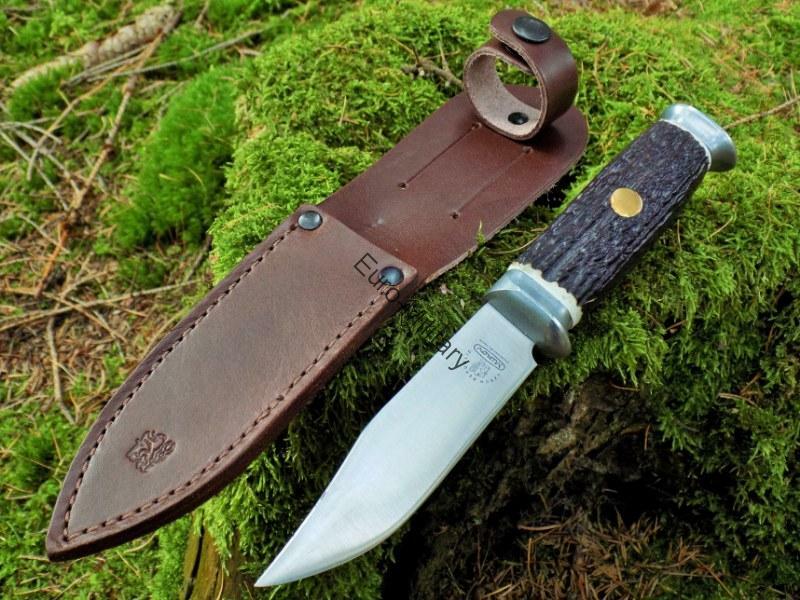 This knife is very popular for hunters, collectors and lovers of survival in the wild.